· 33% of High School graduates never read another book in their lives. · 42% of College grads never read another book. 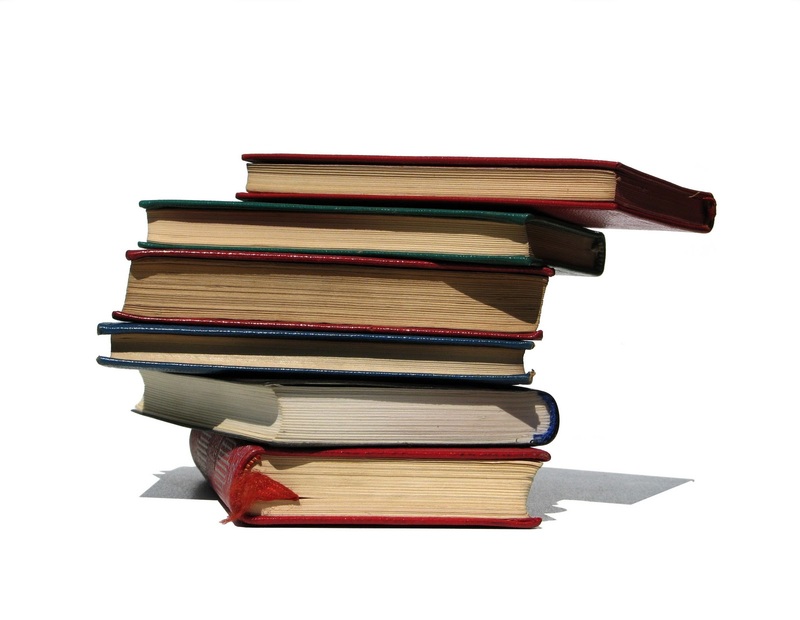 · 80% of US families did not buy or read a book in 2013. · 57% of books are not read to completion. · 70% of US adults have not been in a bookstore or searched for a book online in the last 5 years. · 70% of all books published never earn a profit (mine being some of them). Based on these observations we might conclude that people in North America are becoming increasingly uninformed about the world around us; be that fictional, scientific, historical, or present day. On an educational level, Finland ranks #1. The United States ranks #22. Maybe it’s all that ice, sub-zero weather and tundra. · Who are your State Senators? We are a nation where very few people are motivated to learn, to stay abreast of world events, or who have forgotten our own history. Thus Deconstructionism. If we do not READ we will simply go with the predominate opinions/positions handed to us by our TV/Internet news media. And HISTORY? Who has time for it!?! I mean, whatever could History teach us? Our ignorance is not yet complete. But it is NEVER too late to challenge what’s trending.